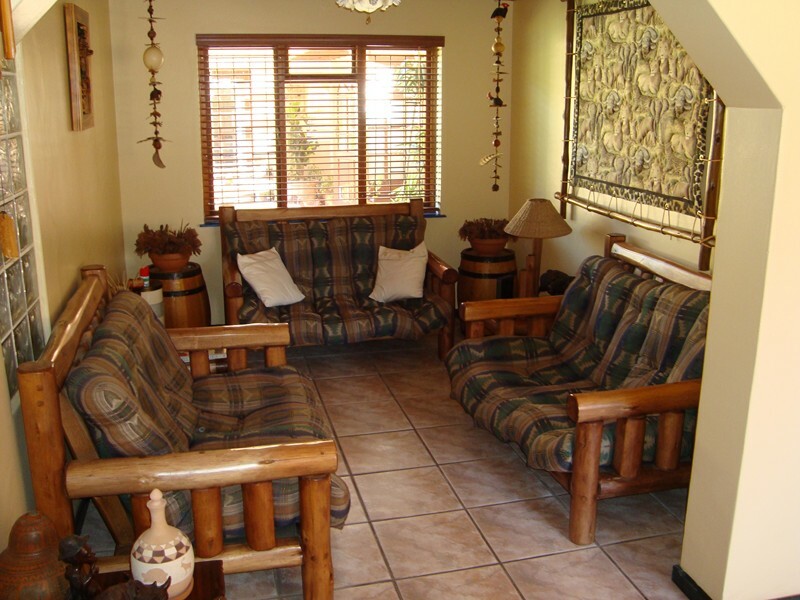 Pentzhaven Guest House is a homely guest house situated in the northern coastal suburb of Table View. 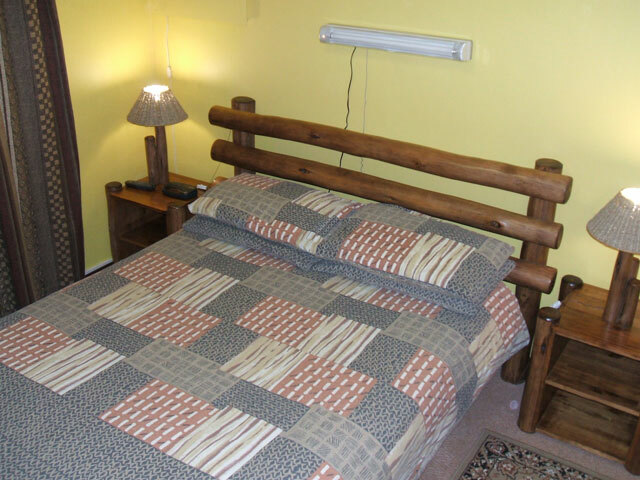 It is tastefully furnished with Bushcraft natural log furniture. The beaches close by offer magnificent views of Table Mountain and Robben Island across the bay, while shopping malls with cinemas and restaurants are within walking distance.Breakfasts are our specialty, consisting of extended continental or English breakfasts with dinners, picnic baskets and barbecues also available by arrangement. 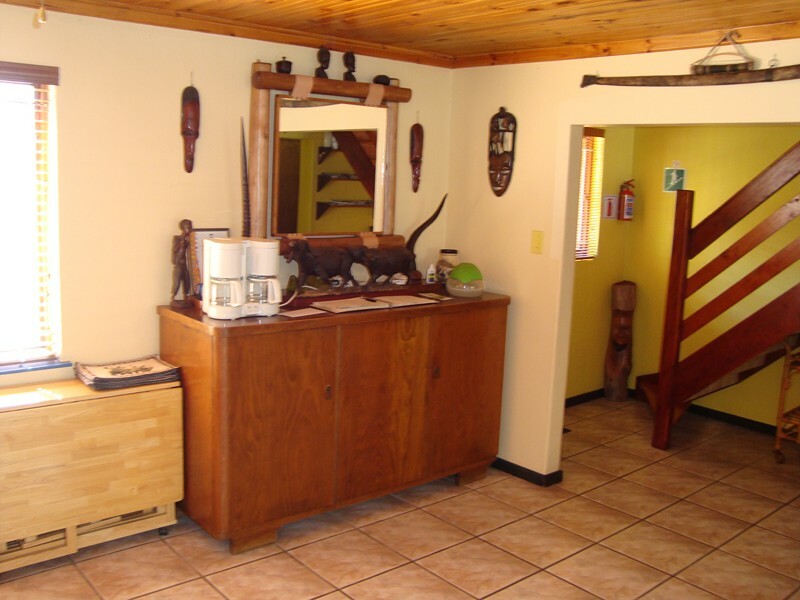 Pentzhaven Guest House is the ideal getaway for the tourist and business representative.Secure parking is provided within the premises behind security gates. 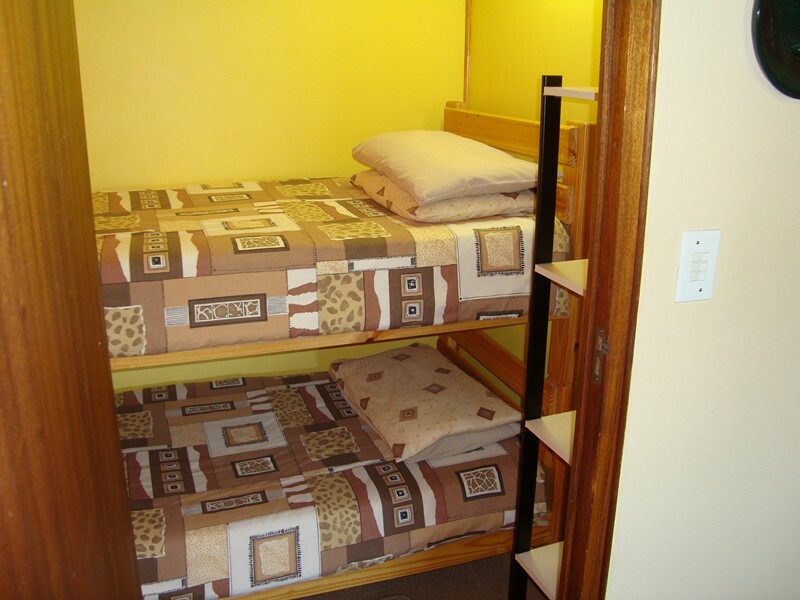 Further accommodation services provided are laundry, a telephone and fax, free Wi-Fi and the arrangement of airport transfers, car hire and tours of Cape Town and the Western Cape. Pentzhaven is ideally situated near main routes for easy access to Cape Town CBD, the Victoria & Alfred Waterfront, Stellenbosch Wine Routes and the West Coast. 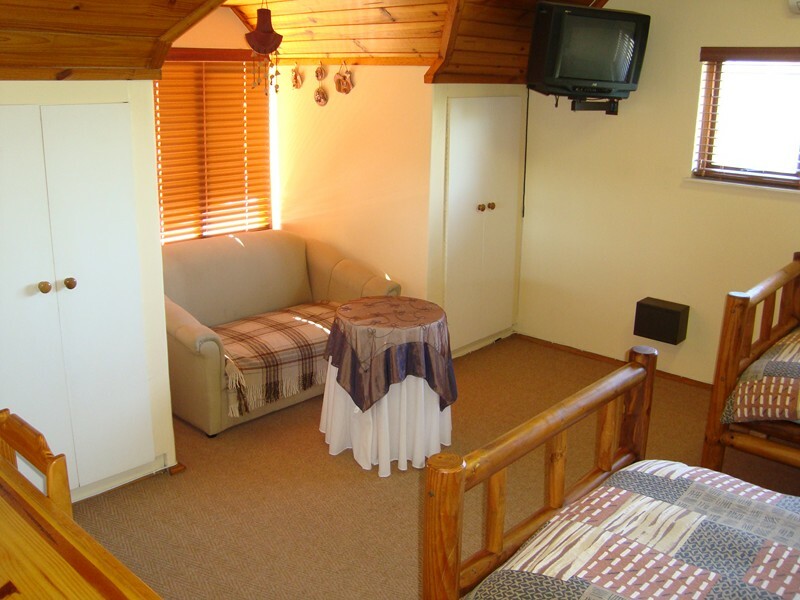 We are also conveniently situated for those needing accommodation close to Paarden Island, Montague Gardens, Killarney Gardens, Atlantis and Milnerton. 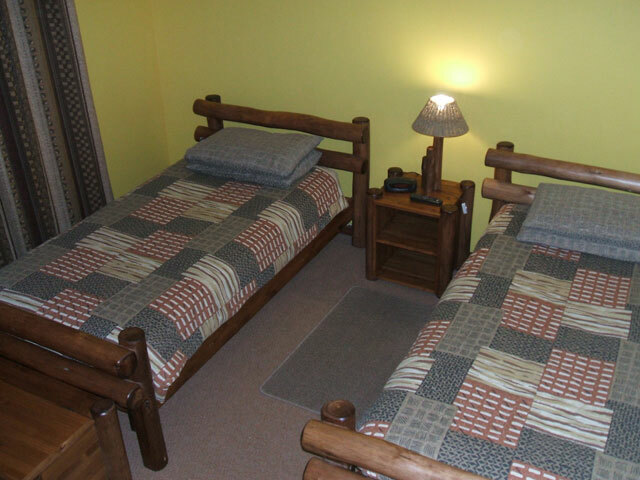 We recently had an amazing stay at Angus' guesthouse! It was just about 30 minutes from Cape Town and was perfect for our family of 5. 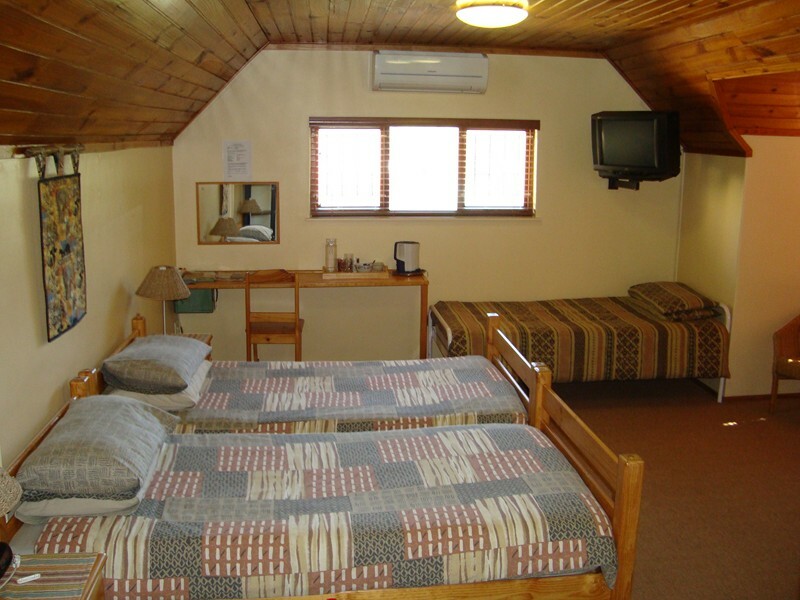 We fit comfortably in the room provided and the beds were very comfortable as well. Breakfast was included in our daily rate (fresh, delicious and made to order every morning) and that was fantastic as it was something less to worry about while we were there.There was free parking on the premises and strong WiFi, which was important since we rented a vehicle and our phones were roaming while in South Africa. Angus was a great host, very accommodating and would not hesitate to recommend him to families traveling to Cape Town in the future! Friendly, clean and just AWESOME. The breakfast omlett is definitely highly recommended. Excellent breakfast, great service, fantastic host.Will definitely go back when I'm in the area. Very good service, and lovely owners. We thoroughly enjoyed our stay at pentzhaven. Angus went out of his way to look after us. 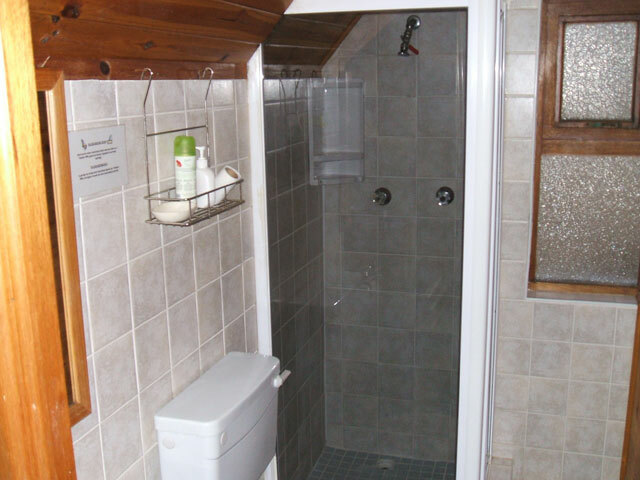 Excellent, homely environment, managed by ultra-friendly hosts. my wife and I were made to feel completely at home. The breakfasts are really something special, and comfort is guaranteed! Thanks, Angus! 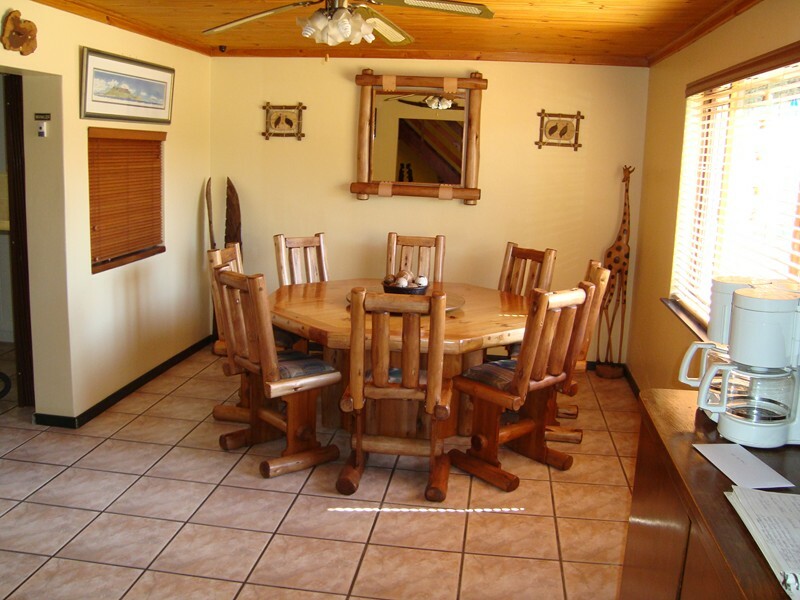 Request a quote from Pentzhaven Guest House at no obligation.